The EuroACE is the European version of the Garrett Ace 350, and is one of Garrett's latest metal detectors, providing a high level of metal detector functionality with good performance and a very good price. The Garrett Euro ACE is designed specifically for Europe and the UK. Users who have enjoyed the power and performance of an ACE 250 will certainly be interested in the new technology offered by Garrett's new EuroACE. 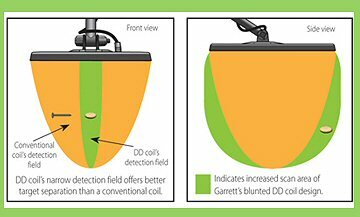 This detector provides powerful new search advantages for coin and jewelry hunters, prospectors and relic hunters. 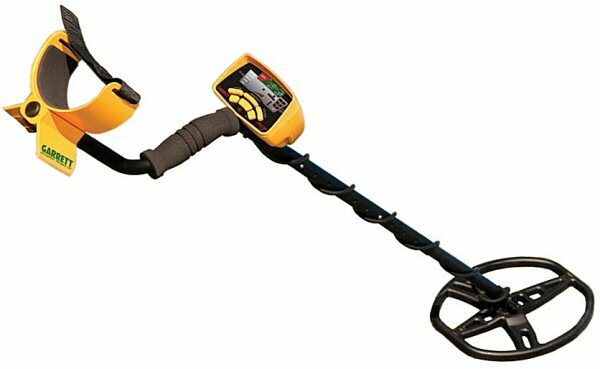 The Ace metal detector has won much praise amongst metal detectorists not only for its aggressive good looks, but also for the technology used in these new machines. From custom notch discrimination, pinpointing, adjustable sensitivity and depth settings to the newest addition of the Powerful, large 28 x 22 cm PROformance Double-D searchcoil. This is the ideal detector for serious beginners, who don't want to have to upgrade at a later stage. The EuroACE comes with a powerful, large PROformance Double-D searchcoil. Enhanced Iron Resolution allows more precise control over how much iron discrimination to apply, making it ideal to separate good treasure targets from adjacent iron trash. The audio tone ID is optimized to indicate distinctions between ferrous and non-ferrous targets. 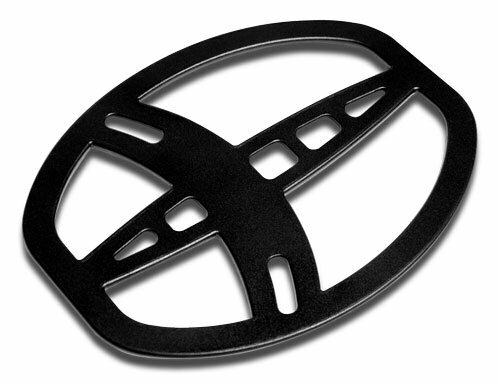 Set at a higher frequency than the other Ace metal detectors, the EuroACE also offers improved ability to detect small, conductive targets (hammered coins, nuggets). Garrett's clearSound Easy Store headphones are included with the EuroACE, enabling you to control volume.